ALPFA is designed to provide opportunities for Mihaylo students while helping to highlight the diversity of the campus community. 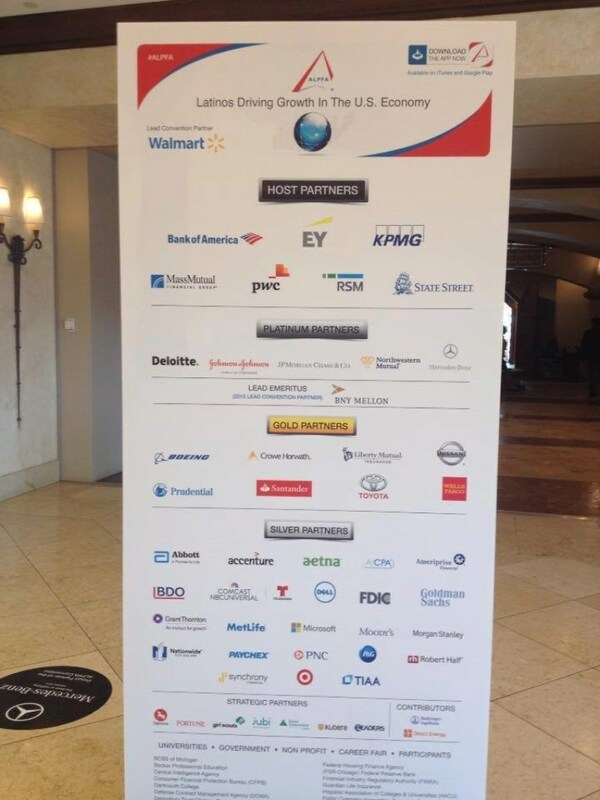 The Mihaylo chapter of the Association of Latino Professionals for America (ALPFA) assists members in developing themselves as leaders in the global economy. While focusing on the college’s Hispanic and Latino community, the club welcomes members of all majors and ethnic backgrounds. On-campus club leadership involvement is one of the best ways for students to develop the skills and abilities necessary for success in the business world. 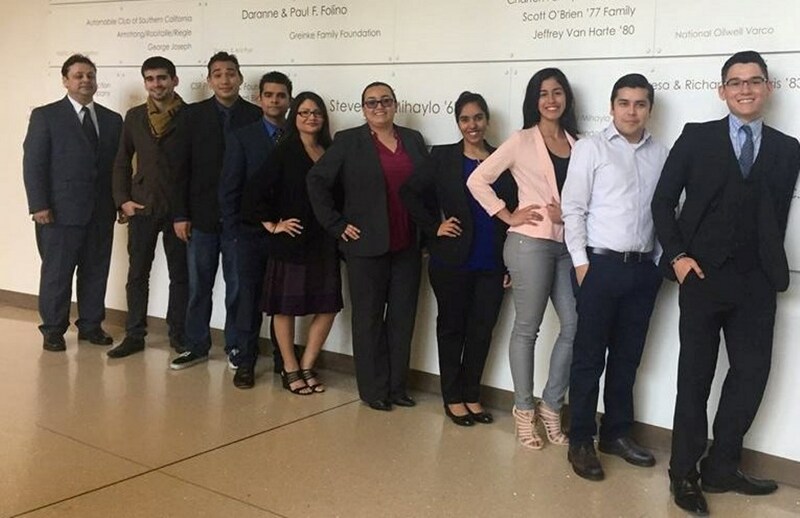 The Cal State Fullerton chapter of ALPFA, a growing and developing club, is offering a number of leadership opportunities for students, while providing networking, career exploration and engaging speakers for all members. A key part of ALPFA’s activities are weekly guest speakers, held this semester on Wednesdays at 5:30 p.m. in SGMH 2207. Representatives from KPMG, Fidelity Investments, Moss Adams LLP, Johnson & Johnson and Bank of America are some of the professionals scheduled for spring 2017. 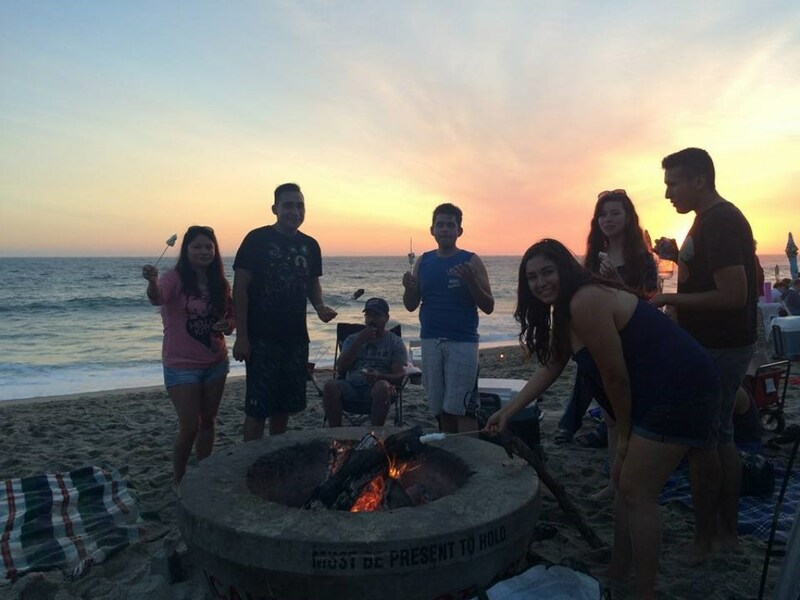 Mihaylo ALPFA students joined members of other local university chapters for a day at the beach at Aliso Creek in August 2016. The highlight of ALPFA’s year is the Annual Convention and Career Fair each summer, which attracts members of the organization’s chapters from throughout the United States. This year’s event will be held in Las Vegas from Aug. 6 to 10. Including representatives from leading companies across diverse industries, Orosco says attending this event can be a game changer. “You can land an internship or job so that when you return to Mihaylo in the fall, you will already have a job offer and won’t have to be concerned with recruiting while you concentrate on your classes,” she says. Orosco also encourages students to utilize the resources available on campus, including Mihaylo Career Services and the university Career Center to find opportunities. How can involvement in ALPFA help your career? This poster of the national organization’s sponsors demonstrates the network that awaits students. ALPFA is also a leader in collaboration between the various clubs recognized by the Business Inter-Club Council (BICC). For example, ALPFA events are promoted to the representatives of all BICC clubs through email blasts, and many board members are also part of other clubs, including Beta Alpha Psi and the Accounting Society. “We hope to continue collaborating for fundraising opportunities, community service and joint meetings,” says Orosco. She also hopes to expand club engagement across all concentrations of business. “Currently, the majority of our members are accounting and finance, but we are trying to infuse our club with all majors,” she says. The club will hold an information session as part of their March 22 meeting, which is a great way to explore the opportunities ALPFA offers. The OC Leadership Summit, highlighting the state of Latinos in Orange County and the benefits of diversity, will be held on Saturday, March 11, from 9 a.m. to 4 p.m. at the Pacific Club in Newport Beach. Registration is available online. For more information on ALPFA, email Orosco at alpfa.csuf.president@gmail.com. Also check out the club’s website, Facebook page and Instagram.